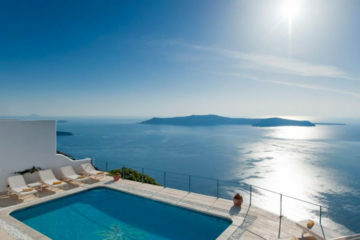 Aspaki offers stylish suites and villas, with private pool or hot tub and wonderful caldera views. It is located in Oia and it has a pool area and a restaurant. 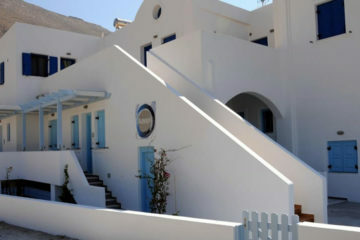 Specify the dates of your visit to Santorini to check availability and prices of Aspaki by Art Maisons.